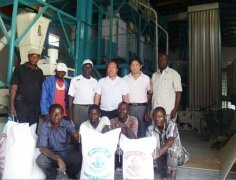 Note: FFC grinder can process various kind of grain crop; output is different according to sieve mesh. 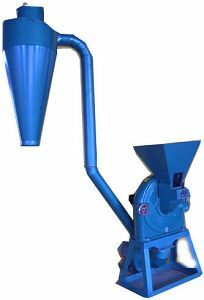 We can also add the cyclone to KM-360 and KM-500 according to clients’ demand. High capacity, low power consumption, stable working, safe and reliable operation. 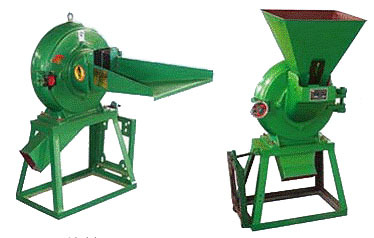 It is labour-saving if you match this maize grinder with auto-sucking machine, fan and discharger.